Subs start with pickles, onions, tomatoes, lettuce, oil, vinegar, black pepper, mayonnaise, and mustard. You can add... olives, pepperoncinis, jalapeño, green peppers, ranch, honey mustard, dijon, horseradish. Most subs start with provolone cheese; let us know if you prefer cheddar, swiss, pepper jack or perhaps even cream cheese instead. 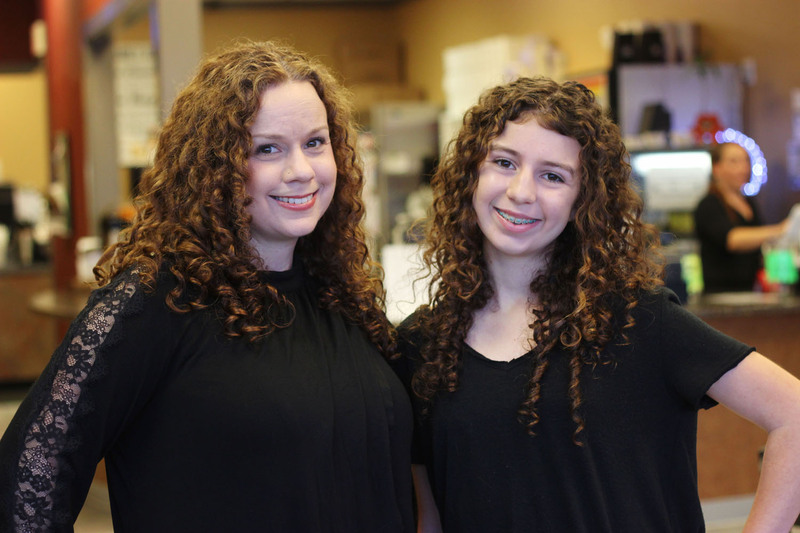 Keizer Sub Shop has been open since 1987 and was purchased in 2004 by Jolene Hargis and her daughter, Emily. 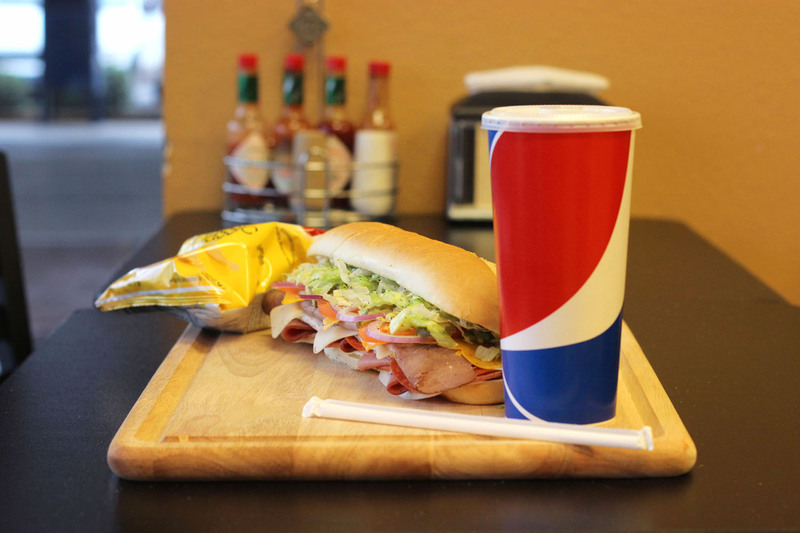 Since then, Keizer Sub Shop has become known in the Salem/Keizer area for quality food and friendly faces, as well as outstanding service. 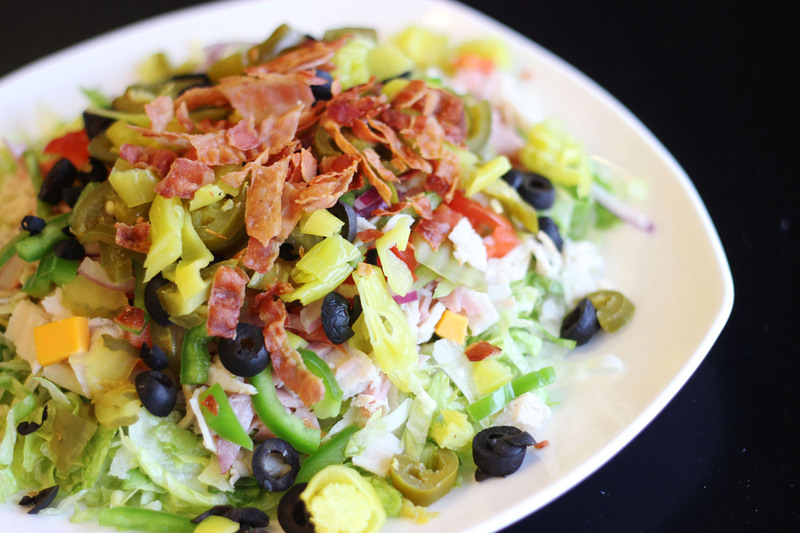 We slice our meats daily in-house, and use all fresh ingredients. 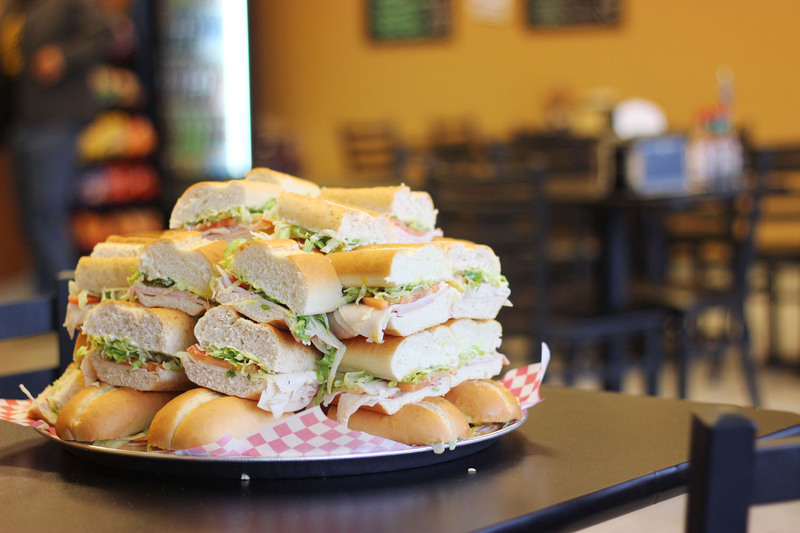 When you come to Keizer Sub Shop you'll be greeted with a friendly face, your choice of 20+ sub sandwich combinations, and a number of fresh soups and sides. We also offer a selection of bottled beer, video lottery products and party platters. "The family and I come here about once a week. Love it. Great staff, fresh ingredients, fast service, open late. There isn't even a comparison in Salem/Keizer." - Caleb H.
"Best sandwich I have ever had. Fresh sliced meats and cheeses as well as the best bread ever." - Timothy B. "Good, locally owned sandwich shop with a lot more meat than a Subway sandwich at a comparable price. The meat and cheese are sliced fresh after you order." - Brent R.
Call in your order ahead!